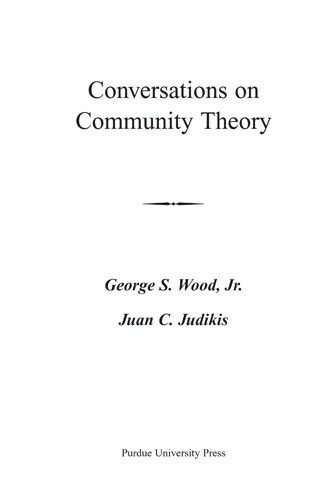 Community Theory is a hot topic. However, most people think about community in terms that are far too simplistic, thus failing to understand the complex interrelationships between individuals and communities. Each individual has many communities influencing the individual simultaneously. Indeed, individuals are as much a product of their collective communities as the communities are a product of their collective memberships. The concept of belonging to several communities is not a new idea. However, researchers and practitioners have paid little attention to the impacts of simultaneous membership in diverse communities. 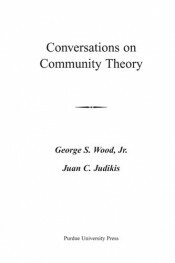 This book will examine some important questions about community, including the following: What is a community? How can community be defined? How does membership in several communities affect our personalities and behaviors? How important is community to the individual?